Gender equality has been a struggle to achieve since basically the beginning of time and is still an existing one, in which many world leaders are constantly striving to achieve through various efforts and methods. 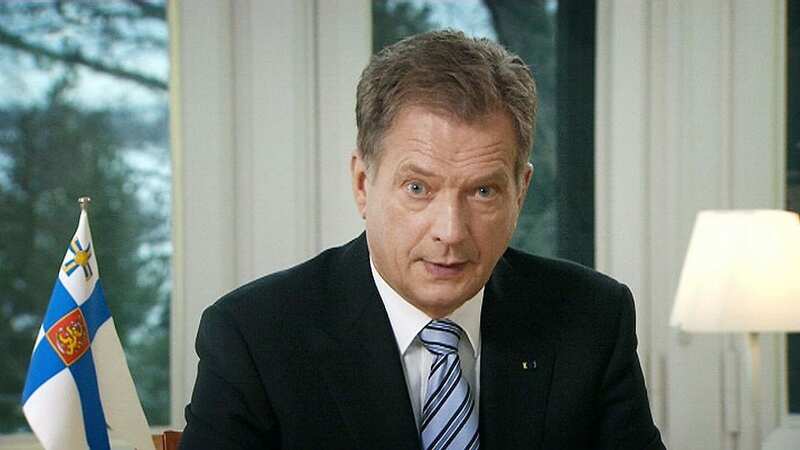 The President of Finland, Sauli Niinisto, has promised to reduce violence of women by 5% by 2020. Part of his plan was to educate all soldiers in the Finnish Defense Force about how to control and prevent aggression and violence. Due to their mandatory conscription, nearly every young man in Finland will receive this education. 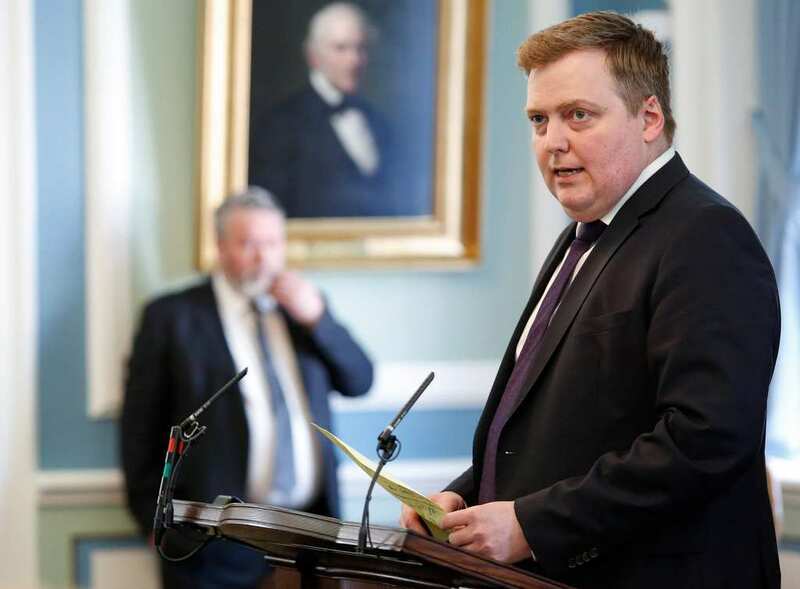 The Prime Minister Of Iceland, Sigmundur Davio Gunnlaugsson vowed to rid the gender inequality within wages in Iceland by the year 2022. At the present time, women are paid less than men by a hefty 6-18%. The plan is to reach this point is by auditing all major companies in Iceland. The government will also pay for serious reports of women’s status in media in Iceland and has promised to make 1 in 5 men vow to support these principles. The President of Indonesia, Joko Widodo is aiming to achieve a 30% female Indonesian parliament, a 13% increase from the current ratio. The Indonesian government intends to encourage more and more women to achieve higher positions, such as senior leadership positions, as well as control gender training programs for government institutions. They also plan to research female voting trends. He also vows to expand the national health insurance plan for reproductive and maternal health care, as well as add more sexual health services throughout Indonesia. He is also attempting to battle violence against women, through a survey that could assist the government in better targeting the specific areas that need the most help. If this wasn’t already incredible, they are also giving women migrant workers financial literacy training. 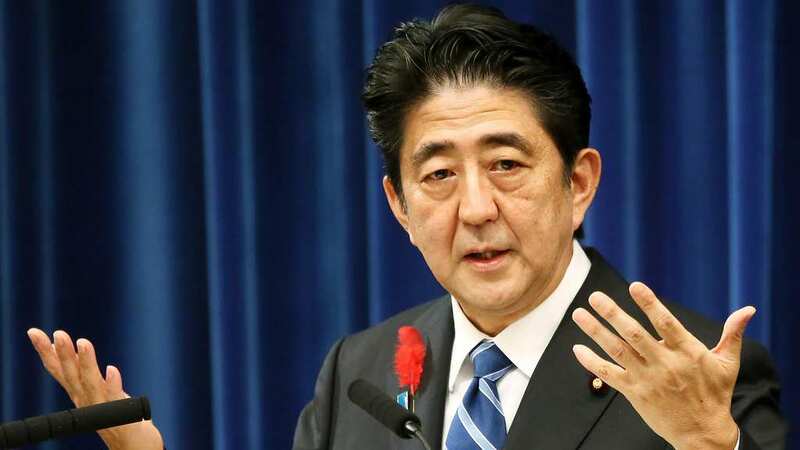 The Prime Minister of Japan, Shinzo Abe opened the case to adopt more aid for women is the workforce. He has created a bill that requires the entire public sector, including all institutions and companies with over 301 employees to show that they are taking this situation seriously and making efforts to improve it. Furthermore, he is adding nursery school availability and is increasing maternity leave policies. Japan has also invested $3 billion in order to improve peace and security abroad. 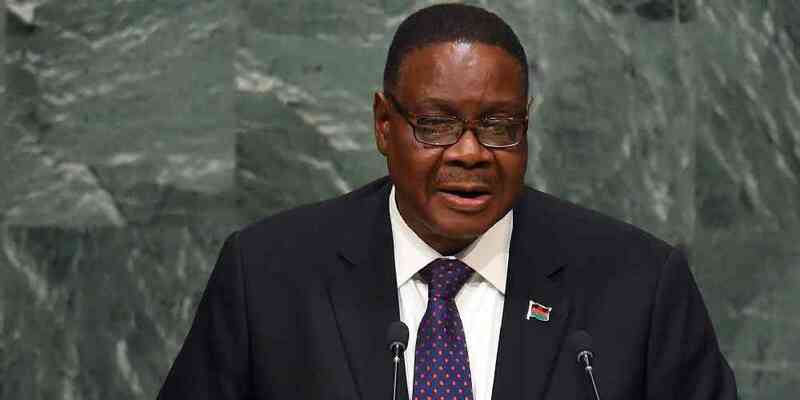 The President of Malawi, Arthur Peter Mutharika has made it his goal to abolish child marriage. Presently, approximately 50% of girls in Malawi are wed prior to their 18th birthday. However, the government has released a new law against this. Mutharika plans on ensuring this change by creating new marriage courts and changing the marriage registration process. He is also making great efforts to change the economic status of women, by making all commercial banks offer lending options unique to women. 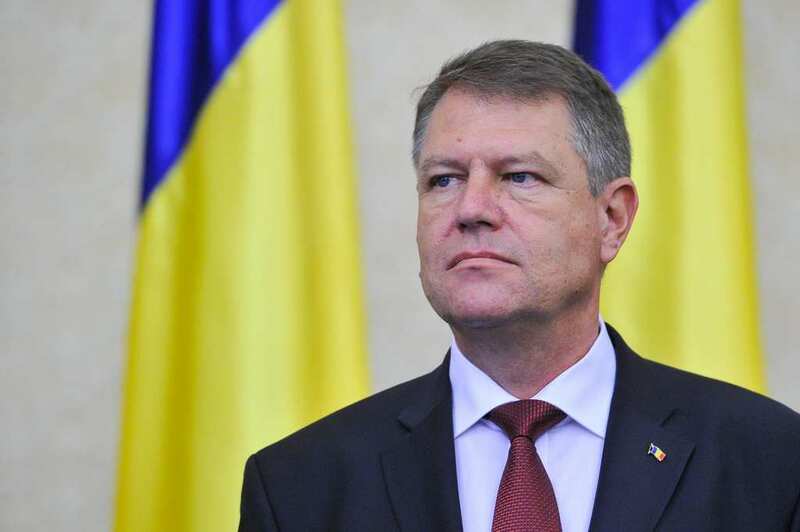 The President of Romania, Klaus Iohannis has created a nationwide plan to research violence against women in order to ensure that all agencies and public institutions have the proper information in order to create a policy that could help women in danger. The information has helped him conclude that there is a great need for emergency shelters throughout the country. The country is also adding two new professions, one being an Expert in Gender Equality, and the other a Gender Equality Technician. 70% of all public institutions must hire one of these professionals by the year 2020. 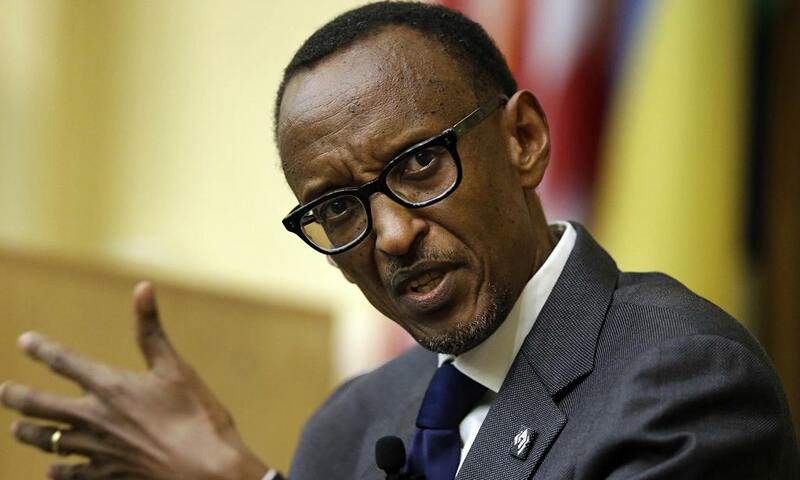 The President of Rwanda, Paul Kagame has pledged to ensure that women have equal opportunities to access technology, as well as improve the participation girls have in technology. Women are only 20% of the tech sector presently, and only 35% have cell phones. The president is also aiming to create more training program for girls through a national mentorship, as well as a career guidance program. He aims to increase participation by 32% by 2020. Rwanda is also establishing One Stop Centers providing various forms of support for victimized women. 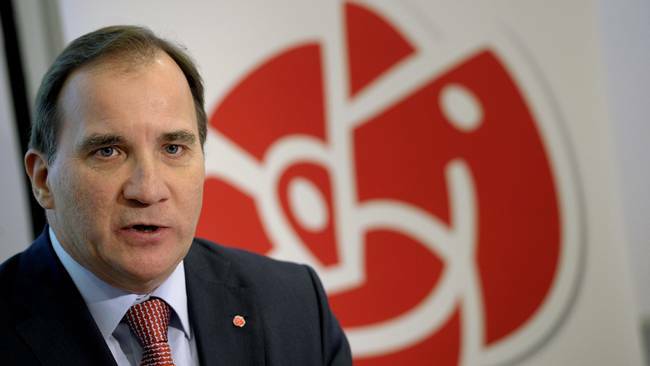 The Prime Minister of Sweden, Stefan Lofven believes as though Sweden already has a female friendly government. He does, however, feel as though men need to take more of a stance on gender equality. He vows to bring more women into the workforce and ensure that wages are equal. The government has set a goal that the largest Swedish companies must be at least 40% female. Although gender equality should not even be a debate, unfortunately, it is a serious reality. These world leaders are truly phenomenal and continue to make great efforts in achieving gender equality. If this trend is seen throughout the entire world, then there is most certainly hope for an equal world.